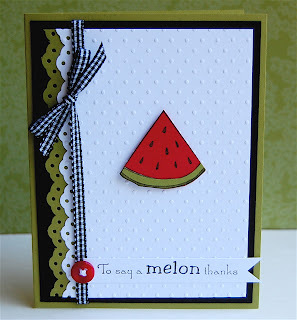 Mama Mo Stamps: A "melon" thanks! 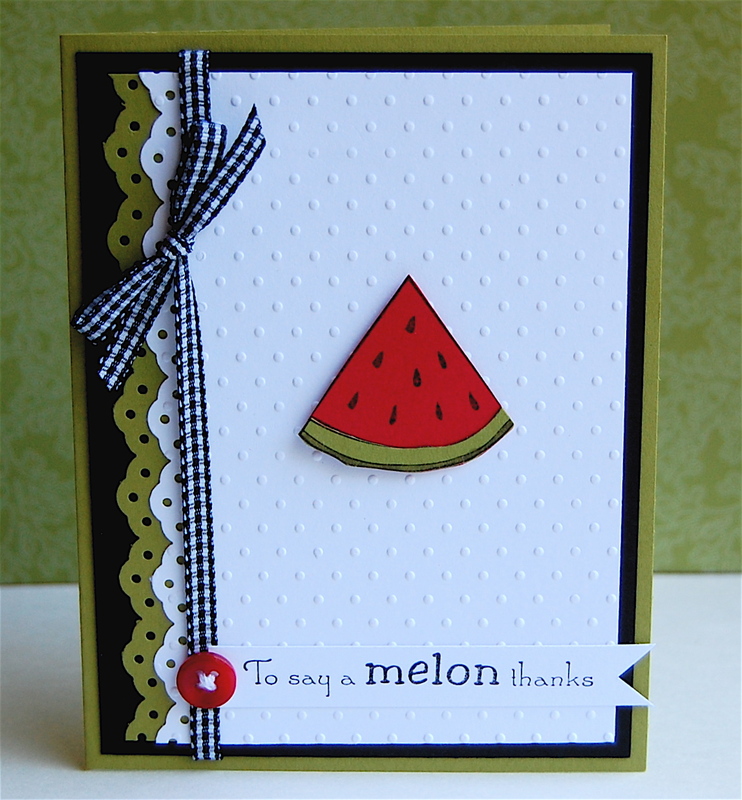 Very nice card. Sweet and simple. So cute! I love the CAS style!